With over 250 species of butterflies, including 23 endemic ones, Sri Lanka is truly a butterfly-watcher's paradise. This packed 10-day tour takes you into some of the best places to observe these fascinating creations of nature, such as Wasgamuwa, Sigiriya Rock Fortress and Sinharaja. 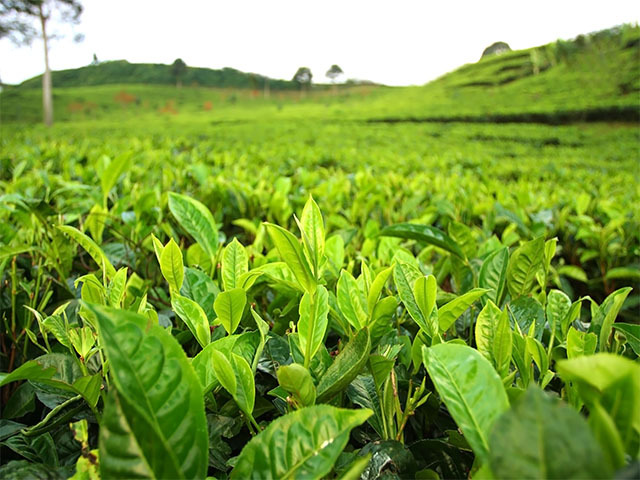 Visit a tea plantation and tea factory! Your holiday in Sri Lanka begins in Colombo. Upon arrival to the city, you will be received and transfered to the hotel. You can spend the rest of the day exploring Colombo or relax in the hotel. Colombo is the largest city and former capital of Sri Lanka. It is a modern city but still retains the old world charm due to the presence of many buildings with colonial architecture and many other ruins from the past. It has a large harbor and was an important stop in the east-west sea route trade for ancient travelers. We proceed towards Dambulla, right after breakfast. It takes about four and a half hours by drive from Colombo. En route we stop for sometime at the Cave Temple, famous for its murals and statues. The Cave Temples is the largest and best preserved cave temple complex in Sri Lanka. There are five caves within the complex, that have statues and painting depicting various instances from the life of Lord Buddha. Some of these art work also depict certain Hindu deities as well as some ancient rulers of Sri Lanka. You can look around for butterfly species found in the dry zone. We arrive at the hotel and spend the rest of the day in leisure. Today we visit Sigiriya Rock Fortress, an ancient rock fortress and palace ruins, to see the beautiful frescoes and other remains of prehistoric times. Our next stop is at Pidurangala Temple - an area full of butterflies. 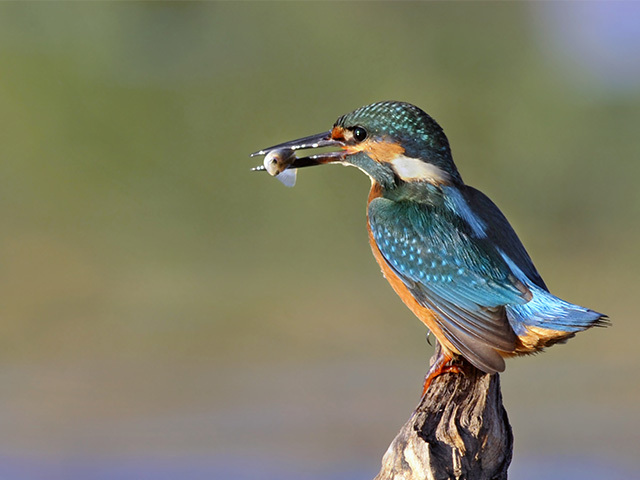 Sometimes large groups of Flighters can be seen drinking water in half dried streams and pools. In the afternoon we visit Polonnaruwa and on the way see large number of Flighters and certain butterflies that include the Zebra Blue, the Monkey Puzzle, the Plain Cupid, the Common Guava Blue, the Peacock Royal, the Common Shot Silverline, the Spot Sword Tail and the Red Spot Duke. In the morning we leave Dambulla and drive for four and half hours to reach our hotel in Wasgomuwa around lunch time. You can spend rest of the day is at leisure and unwind yourself. Today we visit Wasgomuwa National Park. We go on game drives in the morning and in the afternoon too. 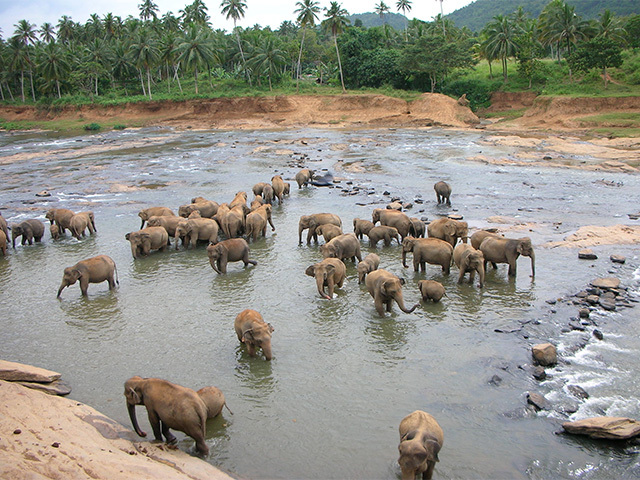 Many species of mammals have been recorded in the park, However, the park is more famous for the large herds of Sri Lankan Elephants. It is also one of the important Bird Areas in Sri Lanka. We start early in the morning and drive for about four hours to reach Kandy. On the way we visit a tea plantation site, a tea factory and Ramboda Falls. We then visit the Peradeniya Royal Botanical Gardens spread over 147 acres. It is renowned for the collection the variety of Orchids,and has more than 300 varieties of Orchids, spices, medicinal plants and palms trees. The gardens have a large variety of butterflies. Look out for certain species like the Metallic Cerulean, the Plumbeous Silverline, the Yamfly, the Great Orange Tip , the Indian Red Admiral, the Ceylon Lesser Albatross, the Ceylon Palmfly, the Common Tree Brown, the Blue Admiral, the Common Banded Peacock and the Common Blue Bottle among the flowering bushes and trees. We stay overnight at the hotel. Today we visit the Knuckles Range of mountains via Hunasgiriya and Looloowatta and have an opportunity for a picnic lunch. The Knuckles Range is one of the most rugged and picturesque terrains in Sri Lanka. The area, spread over 155 square kilometers, has five types of forest formations as well as as certain rare and endemic flora and fauna. We spend the whole day in the mountain range looking for rare and endemic type of butterflies that include - the Common Line Blue, the Indian Dart, the Common Banded Awl, the Clipper, the Ceylon Tiger, the Indian Fritillary and the Common Banded Demon. We return back to our hotel at Kandy by the evening. Our destination for the day is Sinharaja. We start from Kandy shorty after breakfast and drive for five hours to reach Sinharaja. Upon arrival, we check in at the lodge and spend the day at leisure. We spend the entire day at Sinharaja Forest Reserve, recognized as a World Heritage Site by UNESCO. Sight many species of butterflies including the Ceylon Hedge Blue, the Red Spot, the Dark Palm Dart, the Rustic, the Indian Palm Bob, the Ceylon Snow Flat, the Common Jay and other butterflies. Do not forget to look for the rare and endemic butterflies in the open areas outside the forest reserve. This is the last night of the trip. The trip comes to an end next morning. As your Sri Lanka trip ends today, you will be transferred to Colombo airport in time for your home bound flight ( 4 hrs drive ).